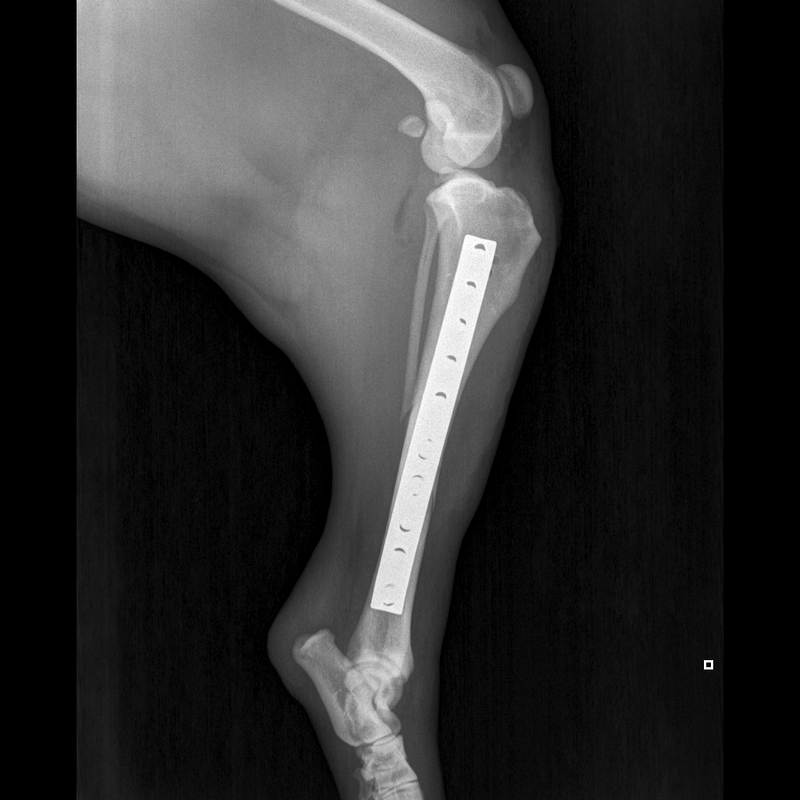 This two day strongly practical cadaver based course will introduce delegates to the basic surgical and orthopaedic principles of management of some of the most common fractures affecting the forelimb and hindlimb in dogs and cats. Each practical cadaver session will be complemented by a theoretical introduction and review of the surgical considerations required in order to achieve successful fracture repairs. Day one will cover transverse radius and ulnar shaft fractures, lateral condylar fractures of the humerus and olecranon fractures. Day two will cover supracondylar fracture of the distal femur, tibial tuberosity fracture, femoral shaft fracture repair, and comminuted or butterfly fragment tibial fracture.